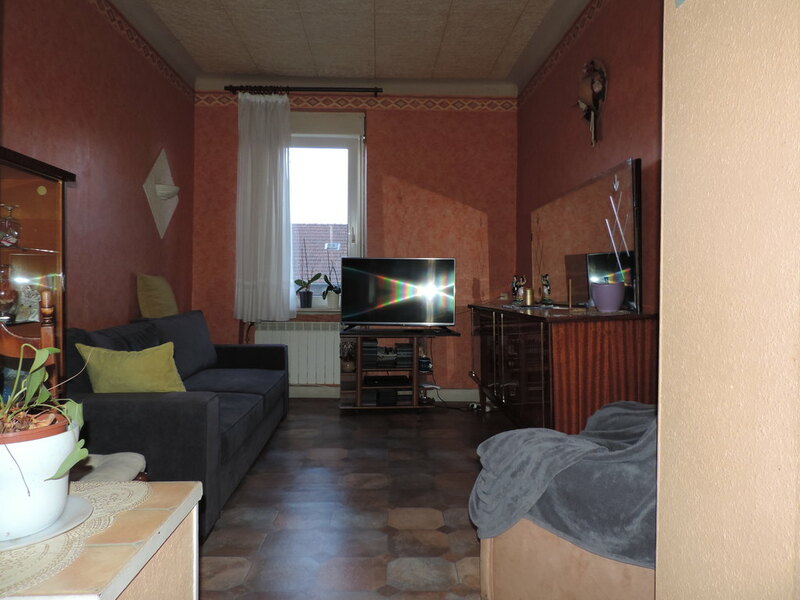 Apartment for sale in NILVANGE, FR. 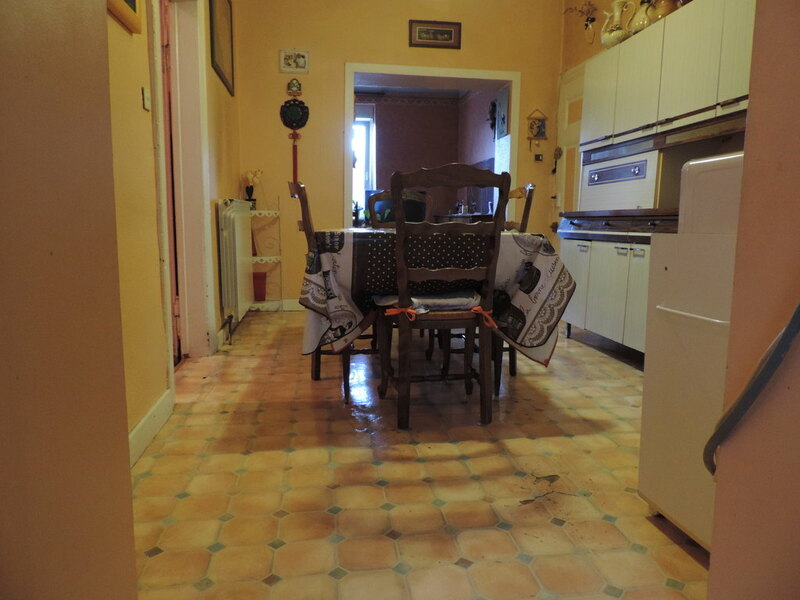 APARTMENT for sale in NILVANGE (Algrange, Thionville-Ouest, Moselle, Lorraine), France. 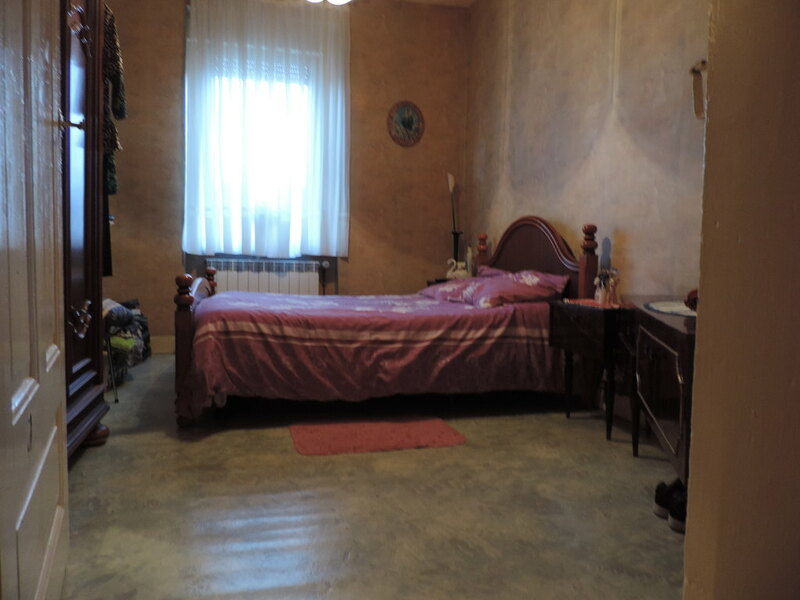 Location: Nearby town center, Nearby transport facilities, Nearby shops. 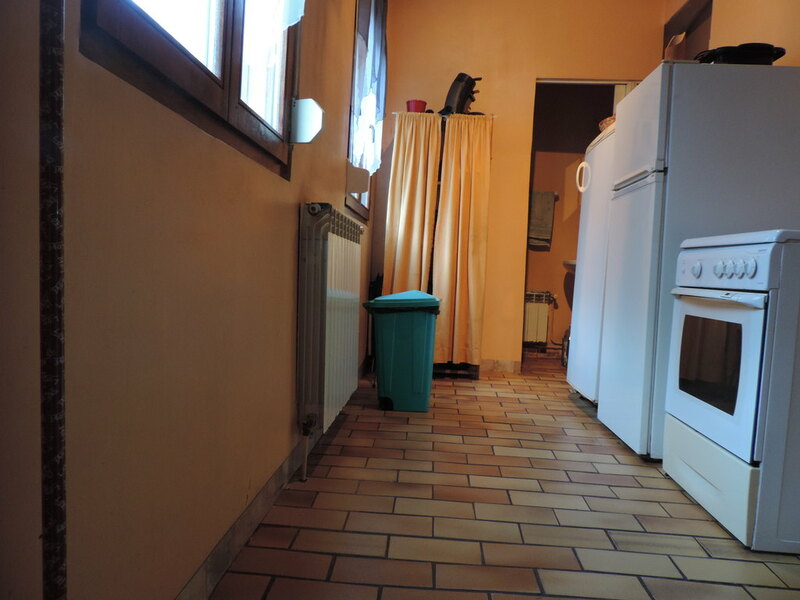 Other: To renovate, Available immediately, Pets allowed. 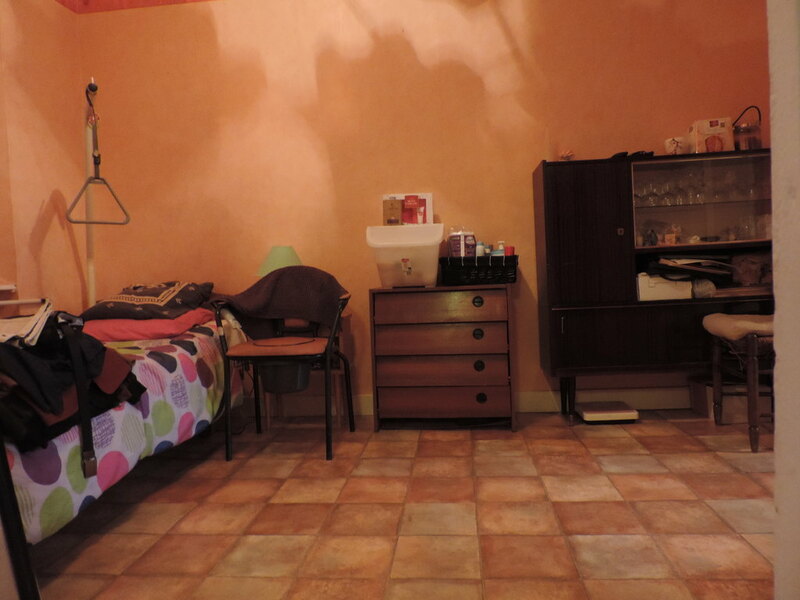 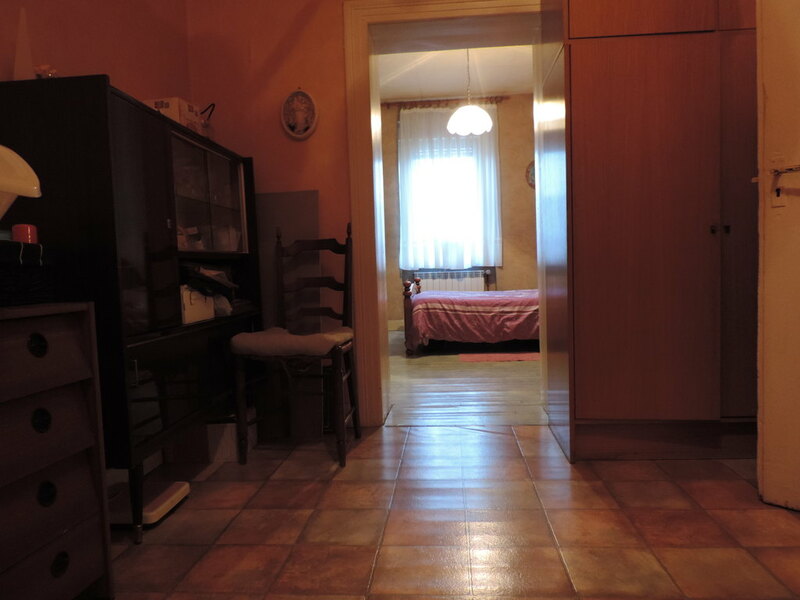 Inside: Dining room, Double glazing, Living room, Laundry.